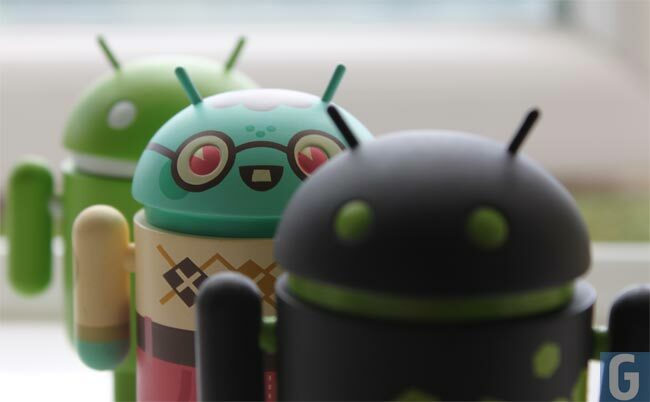 Android 5.0 Jelly Bean Coming By June 2012? Android 4.0 Ice Cream Sandwich is the latest version of Google’s mobile OS, which was launched at the end of last year and now it would appear that we could see the next major release of Android by June of 2012. According to a recent report, Google may launch Android 5.0, which is codenamed Jelly Bean by June of this year, and the news comes from Digitimes who have cited supply chain sources for the information. Android 5.0 will be further optimized for tablet PCs, while Google will also integrate its Chrome system functions to push dual-operating system designs. Brand vendors can either choose to adopt only Android 5.0 or add Android 5.0 to Windows 8 devices with the ability to switch between the two OSes without the need to shut down the computer. We haven’t as yet heard any information on Android 5.0 Jelly Bean, although if it is coming as early as June we suspect some information should be revealed soon.